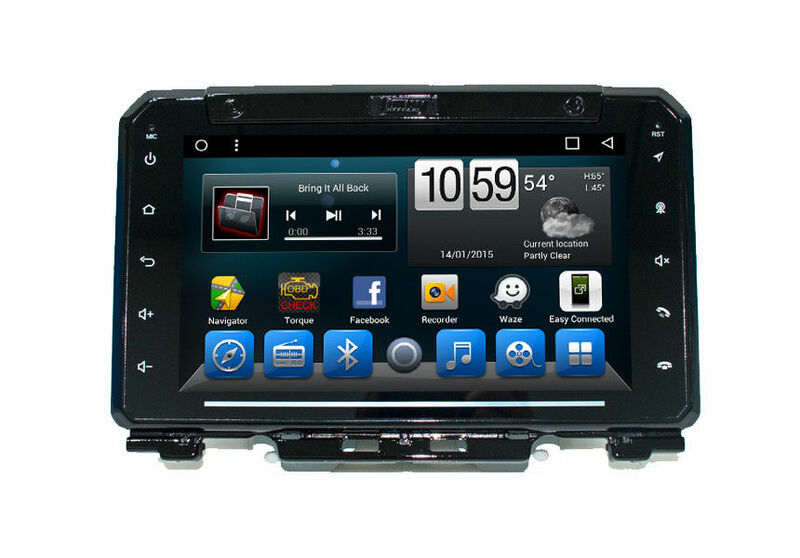 Suzuki Navigator for big touchscreen car stereo will make cars both safer and more desirable. In contrast, the advantage of 9-inch large screens lies more in the sense of technology, which is a psychological and visual effect. Second, the big screen has better scalability, can display more content, and has more customization capabilities. 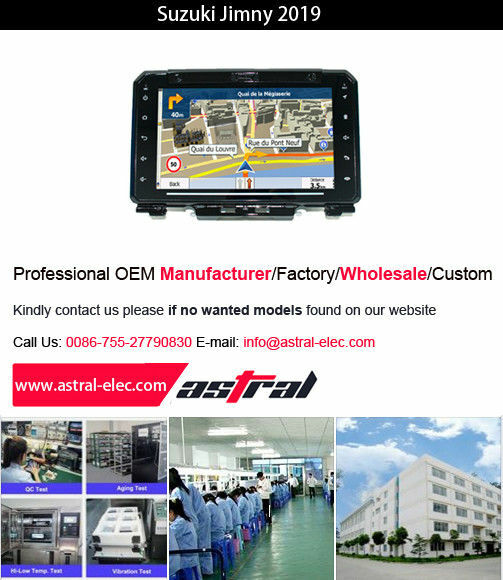 Astral Electronics Technology Co.,Ltd is a professional car audio & video system supply company with research & development, production, marketing and service. Our management group and R&D group have more than 9 years experience in car audio & video supply field. Bluetooth HandsFree. Phonebook copy function and phonebook search. Separate volume control. A2DP music playback. From hands-free calling, smartphones phonebook access and bluetooth music playing, bluetooth wireless technology has made life in the vehicle much more convenient. Or you can use your mobile phone as a portable Wi-Fi hotspot, and share its data connection with this stereos Wifi. What kind of customers does ASTRAL usually work with? Established in 2009, ASTRAL has successive business contacts with many foreign companies,with a lot of products sold abroad. Welcome to become our customers, no matter you are the retailer, wholesaler, distributor or online sales. Welcome to visit our factory, office, and showroom, your valuable comments is highly appreciated.